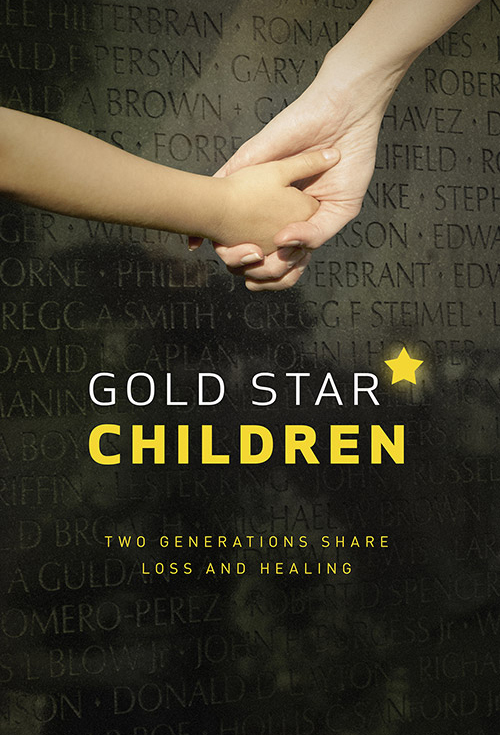 Gold Star Children is a documentary feature film that takes an intimate look at American children who've lost a parent to war. The film follows the parallel journeys of two generations of grieving children; recent war orphans who’ve lost military parents serving in Iraq, Afghanistan, Bosnia and here at home, learn to heal alongside the now adult-child survivors of the Vietnam War. The film brings together voices of today with historical context, giving meaning and shape to how America understands those who sacrifice in service to their country and the children and families they leave behind.